18 January 2018 – Singapore: The largest global sports media property in Asian history, ONE Championship™ (ONE), recently announced a collaboration with Twitter to live stream ONE Championship bouts on the platform, starting with five matches from ONE: KINGS OF COURAGE, set for 20 January at the Jakarta Convention Center in Indonesia. Twitter will be the exclusive live stream platform for two matches from the main card (Victorio Senduk vs Yohan Mulia Legowo, and Yusup Saadulaev vs Masakazu Imanari), and will also broadcast all three preliminary matches live. The bouts will be available for free to logged-in and logged-out users on Twitter and on connected devices globally through @ONEChampionship. ONE Championship posted statistical increases in social media and television reach at the tail end of 2017, as well as new partnerships with global brands. ONE’s annualized run rate hit 14-billion social media impressions this year from just 352-million in 2014, marking a more than 39x increase. Social media video views are also slated to breach the 2.6-billion mark across multiple platforms compared to 312 thousand just three years ago. Peak TV ratings is rising at 11-36%, marking up to 36x growth, including an increase in annual TV broadcast per core country, rising to 100-2800 hours which is a spike greater than 230x. ONE Championship has already announced its 2018 calendar featuring 24 live events taking place in various cities across Asia, with multiple stops in Manila, Jakarta, Kuala Lumpur, Yangon, and Shanghai. The partnership with Twitter encompasses all 24 ONE Championship live events in 2018. ONE Championship is the largest global sports media property in Asian history. Headquartered in Singapore, ONE Championship is the home of martial arts. The world’s most exciting martial arts organization hosts the largest sports entertainment events across Asia, featuring some of the world's best martial artists and world champions, all signed to exclusive contracts, on the largest media broadcast in Asia. 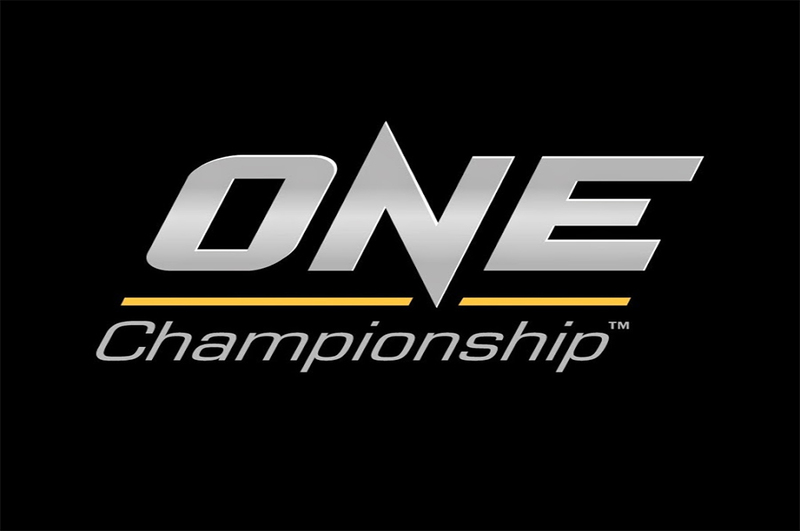 In addition to its digital platforms, ONE Championship broadcasts to over 1.7-billion potential viewers across 128+ countries around the world with some of the largest global broadcasters, including Fox Sports, ABS-CBN, Astro, ClaroSports, Bandsports, Startimes, Premier Sports, Thairath TV, Skynet, Mediacorp, OSN, and more.